The plan raised eyebrows last week when around 1,600 acres that President Donald Trump had removed from the monument in December showed up on a map of real estate earmarked for what the agency calls “disposal.” In other words, the agency was signaling that it might opt to sell the parcels. The disposal parcels are small elements of a broad proposal for managing 900,000 acres cut from the Grand Staircase boundaries under the Antiquities Act. The BLM released the map as part of its draft environmental impact statement and resource management plans that went out for public comment on Friday. 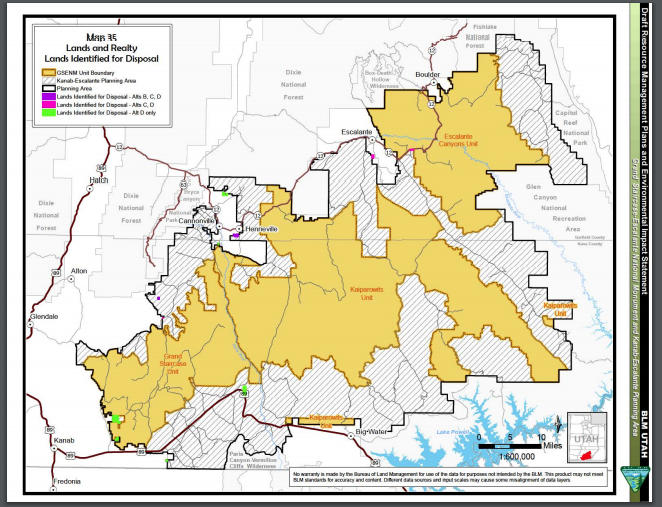 Map 35 of Appendix A of BLM management proposal released last week. "The Secretary still opposes the sale or transfer of Federal land, particularly those Federal lands now excluded from the monument boundaries, but the BLM is required by law as part of its land use planning process to identify lands potentially suitable for disposal. This draft resource management plan identifies various alternatives for consideration and no final decision will be made until all comments have been reviewed. It is the Secretary's preference that land remain under federal ownership. The Secretary encourages the public to comment on the draft proposal." Stephen Bloch, an attorney with the Southern Utah Wilderness Alliance, a conservation organization, said he’s waiting to see whether the disposal plan is actually removed from the BLM’s management proposals. He said the inclusion of land that could be sold is proof of the Trump administration’s true intentions. 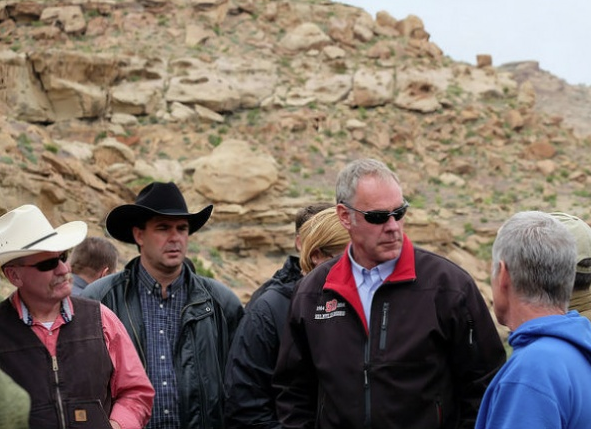 “The Interior Department and the BLM are running at a flat-out sprint to try and cement their legacy of the destruction of the places and things in the Grand Staircase Escalante that were unlawfully cut out of that monument,” he said. 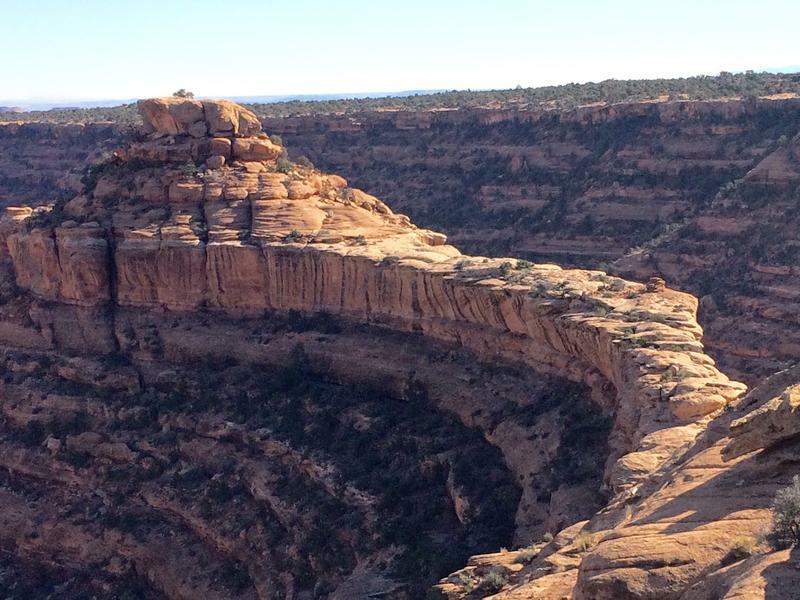 Bloch’s organization has filed suit in federal court to block the Trump administration from reducing the Grand Staircase boundaries.